This collection of sounds contain 128 new sounds, and here we’ve tried to cover everything. Vintage pads, massive modern stacks, über-digital pads, pads with rhythmical movement, swells and mellow synth strings. There are even some plucks and gut wrenching ambient soundscapes as well. Each preset uses the three soft knobs, modulation wheel as well as aftertouch. Requirements: Virus TI compatible synthesizer. Style: Pads and ambient soundscapes. 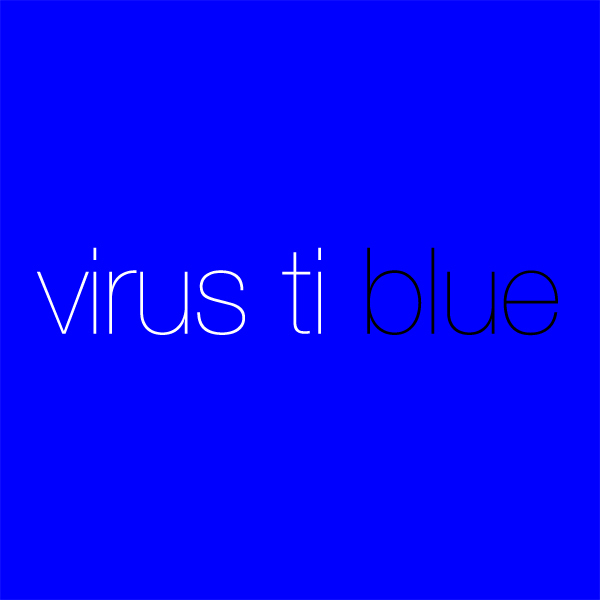 IMPORTANT - Blue is a soundset for the Access Virus TI synthesizer. This product requires a hardware Virus TI compatible synth to work. This is not a sample set. Please check out the FAQ before buying.